JC Roofing Supply is the leading supplier of first-rate roofing materials in the area. Select between our three convenient locations in Ohio and Kentucky to seek advice and assistance from our qualified and dependable team. Your search for roofing materials ends at our family-owned and operated facility with over 50 years of experience. 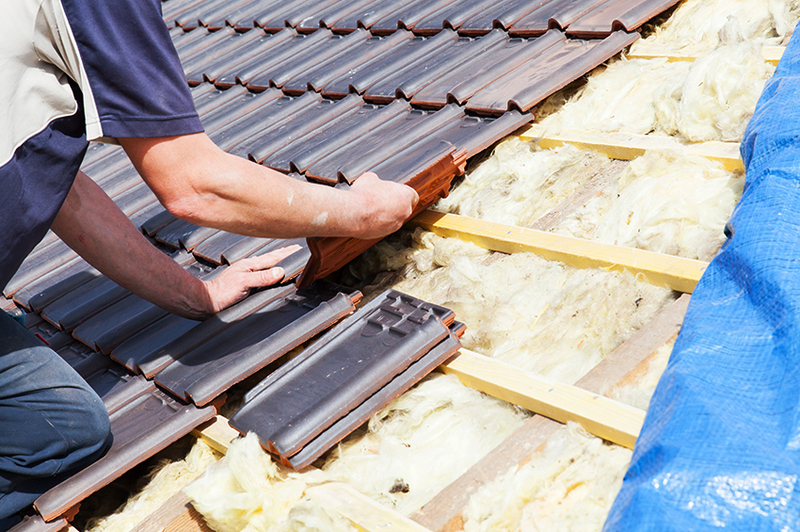 Find all your roofing supplies right here at reasonable rates! Warranties are available on select items. Be sure to ask for additional details.